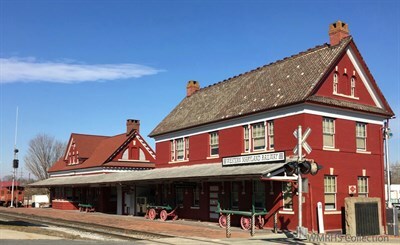 The society is for the preservation of the history of the Western Maryland Railway in particular and railroading in general. Free admission. Donations appreciated.